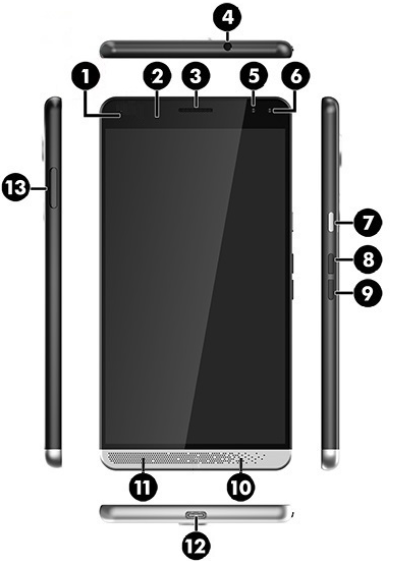 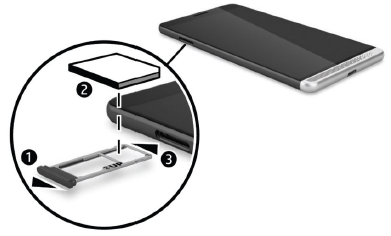 The HP Elite x3 user guide provide detail reference information such as device layout, tutorial Inserting nano SIM cards, Using the optional lap dock, Wired connection, Using HP Workspace on page 18, Connecting to a wireless network, Sharing or paying wirelessly on page 21, Using gestures, Using the on-screen keyboard, Using the voice calling and texting features, and more. Further about Setting up email accounts on page 29, Setting up a social media account, Printing guide on page 30, Using the HP12C Financial Calculator app, using camera, Using sound settings, etc. 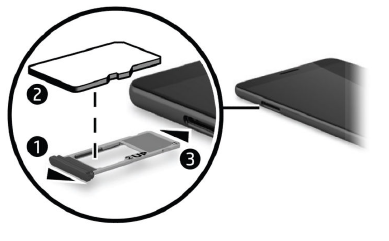 Other important information such as about Using power-saving states, Using external AC power on page 39, Inserting a microSD memory card on page 31, Using Backup, Restoring or resetting your device, Setting PIN protection, Using a Microsoft account, Locking and unlocking the screen, Using HP Display Tools to protect your screen, Updating the operating system on page 46, Cleaning procedures and more.